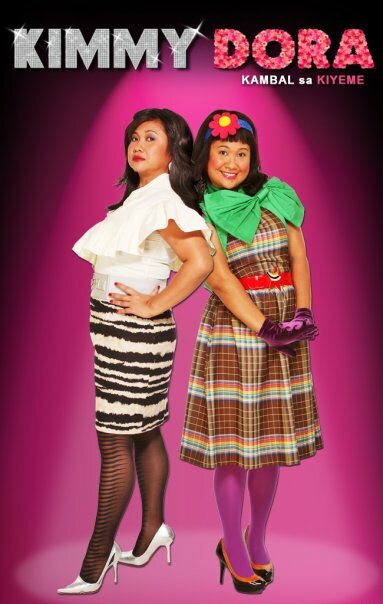 Kimmy Dora: Kambal sa Kiyeme is a 2009 Filipino comedy film directed by Joyce Bernal and written by Chris Martinez, starring Eugene Domingo. It is the first installment of the Kimmy Dora film series. 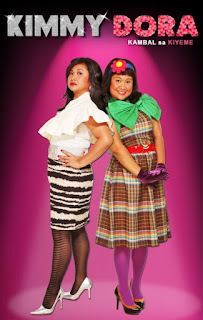 The film is a co-production of Spring Films and MJM Productions and was distributed to theaters nationwide on September 2, 2009 by Solar Films and Star Cinema.